We had originally planned a fly-in meeting for July but have decided on a date in August. On Saturday August 16th we will have a volunteer/fly-in planning meeting. 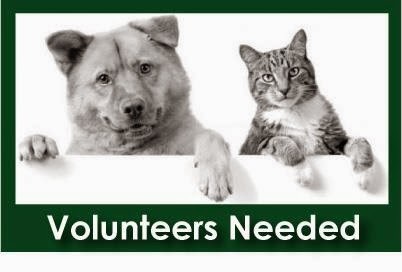 If you would like to volunteer, and especially if you are someone who in past years headed up a specific area of the event, this will be when everything is finalized. This day and the next, August 17, will also be work days for getting the field in shape. There is a lot to do to get ready so even if you can’t make the fly-in but would like to help out, please come on up the weekend of August 16-17 to help out. Any assistance is greatly appreciated. 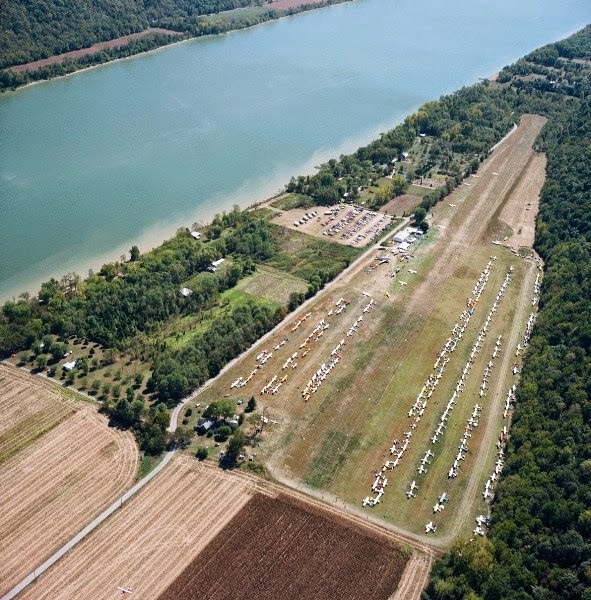 Fly-In planning meeting August 16th at 10:00 AM. Fly-In airport readiness days – August 16th-17th. If you've helped in one of these areas before or would like to volunteer, please try to attend on the 16th. If you can't make it but are willing to commit to an area, you can email me by clicking here. *We are starting to get a lot of interest so it is possible the turnout will be pretty good despite the event being on hold the last two years. Great to know about this volunteer meeting. Wish could attend it. Have recently attended a meeting at one of meeting space San Francisco. It was my friend’s meeting held for the selection of new managing director. Was happy with the fair decision of the company. The EAA Editorial That Seemed So Out Of Place? Where Can You Be Found At Oshkosh? Will a New EAA President Be Revealed at Oshkosh? Which Employment Offer Do I Accept?